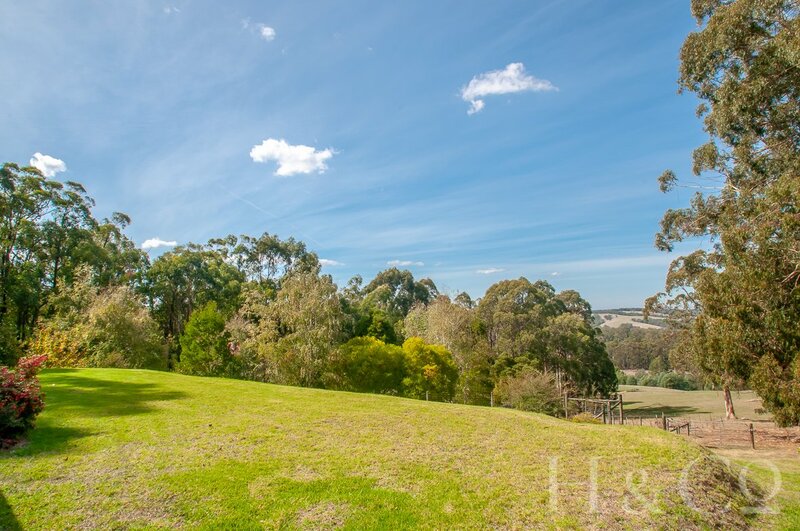 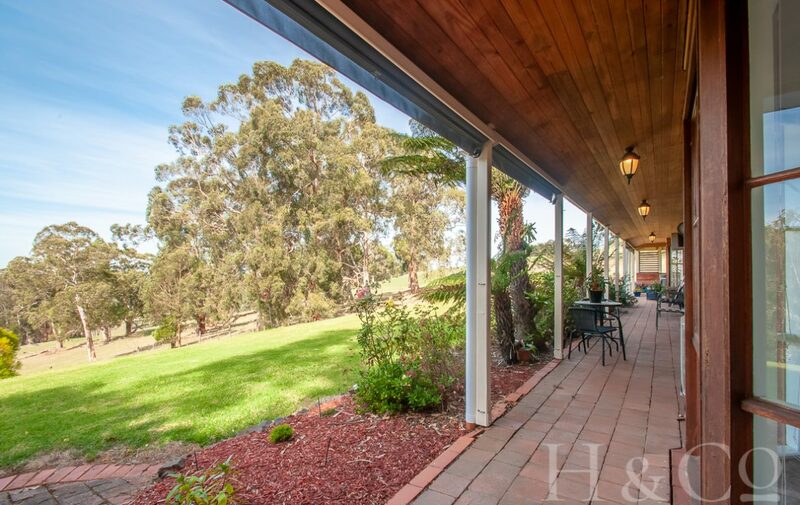 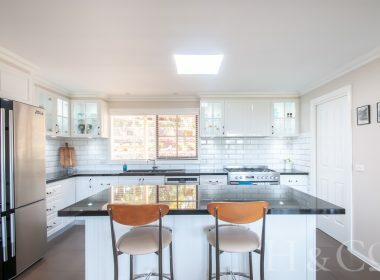 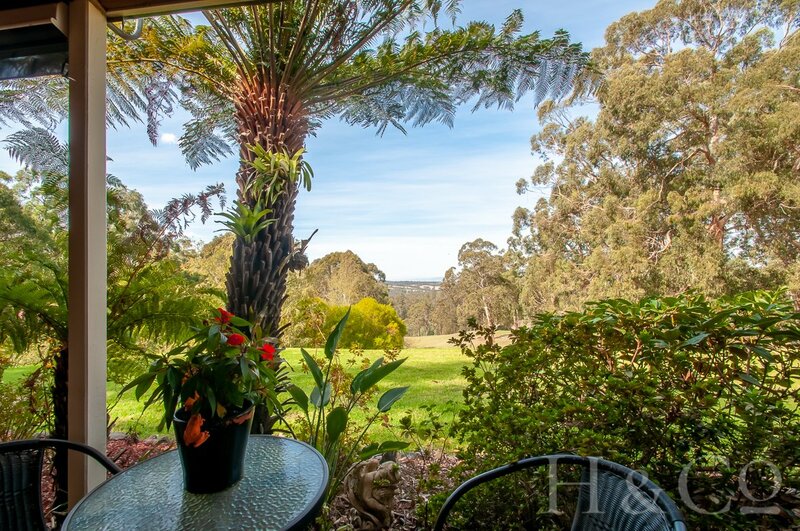 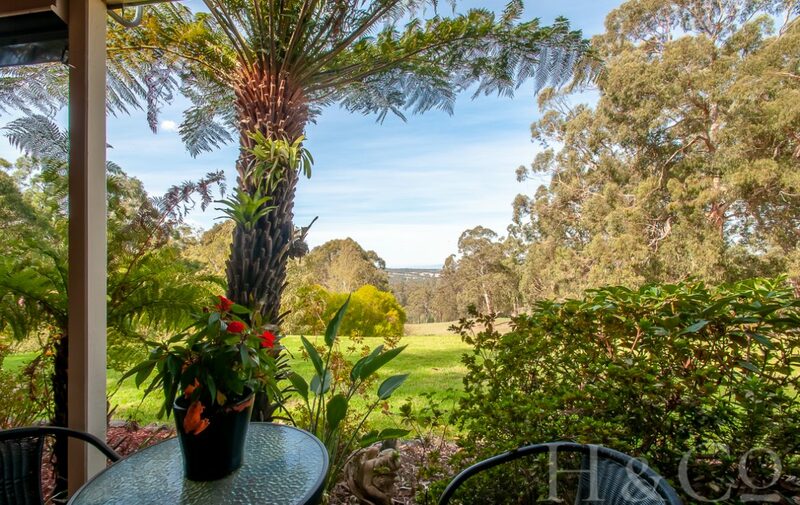 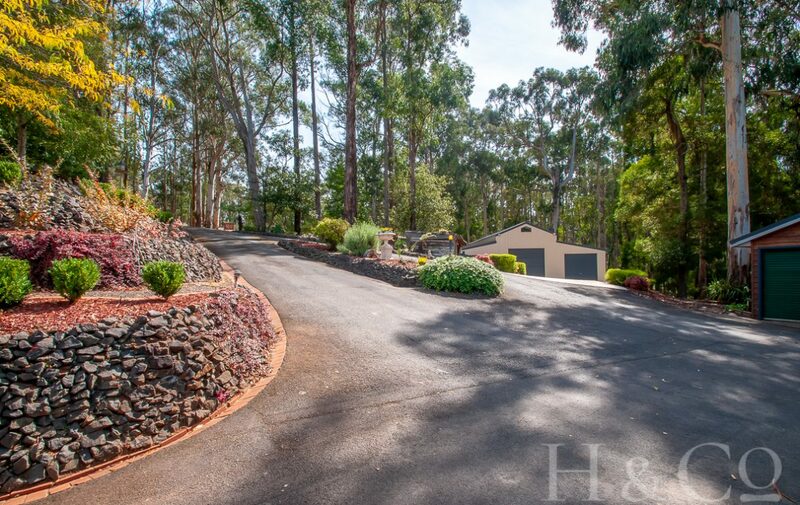 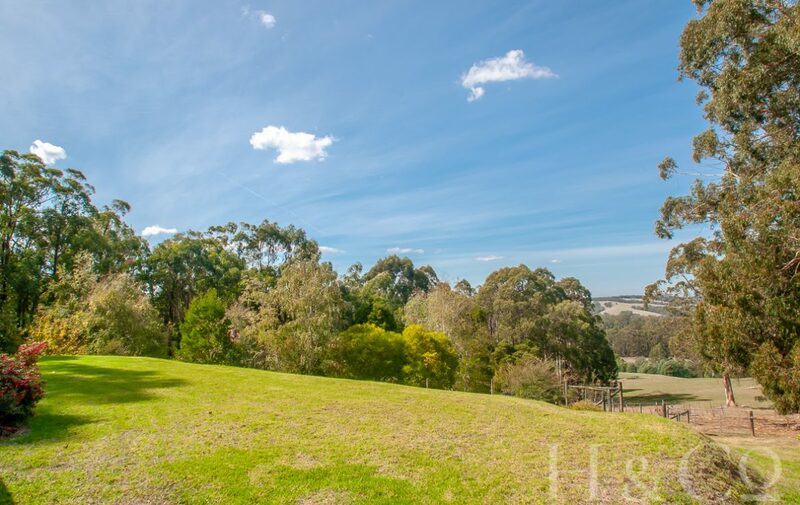 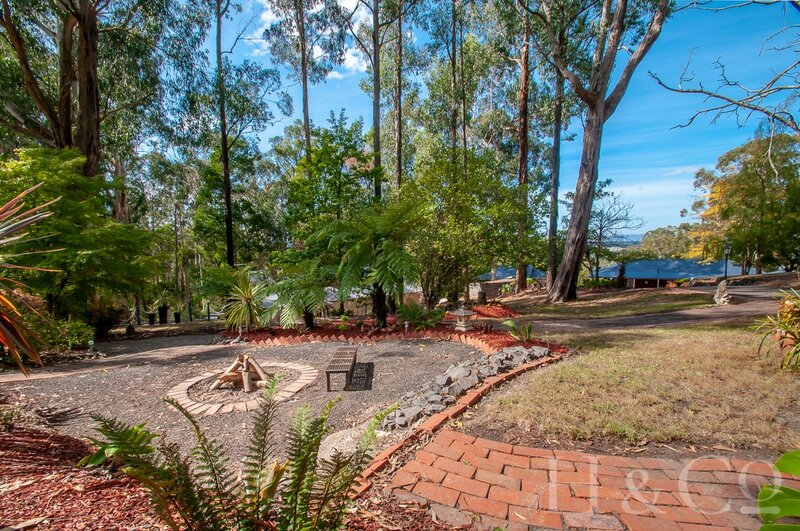 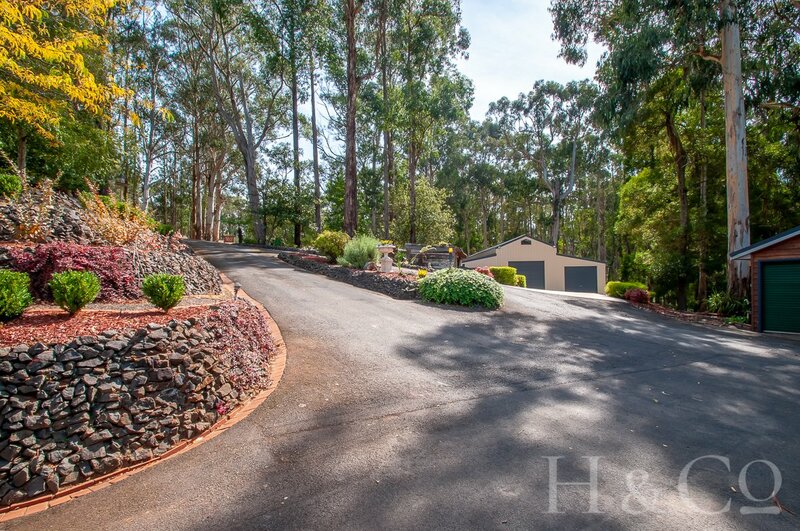 Capture the breathtaking views upon entry of this beautiful 3.7 acre property. 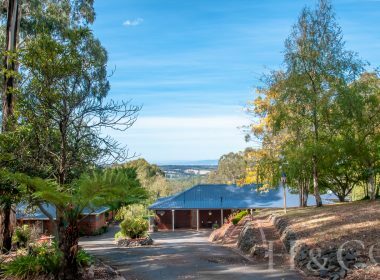 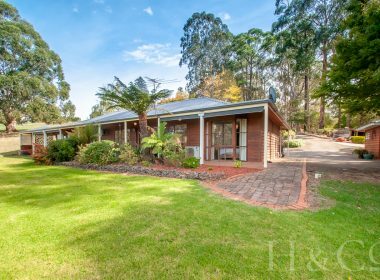 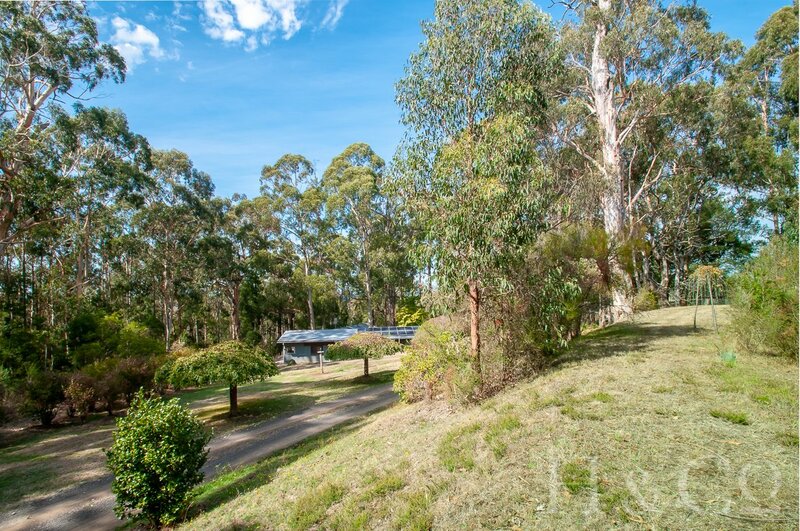 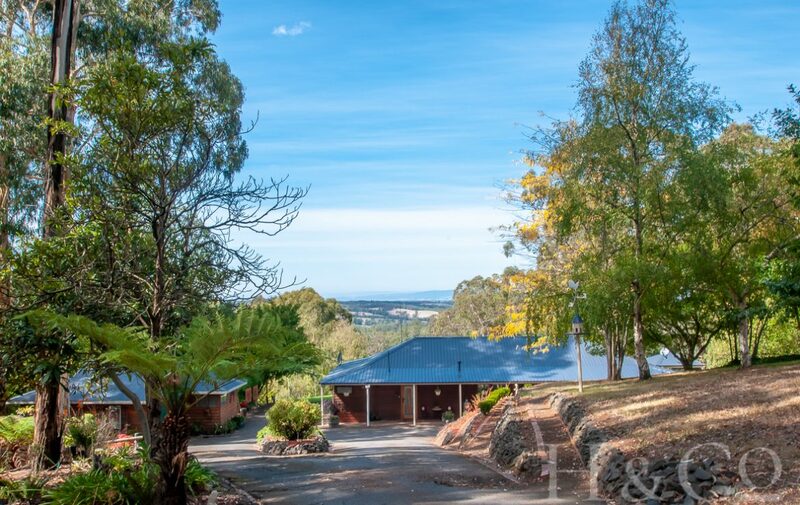 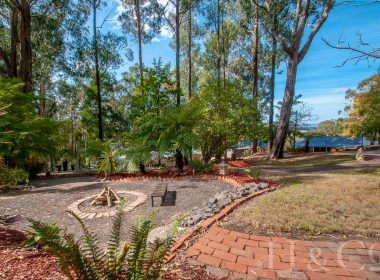 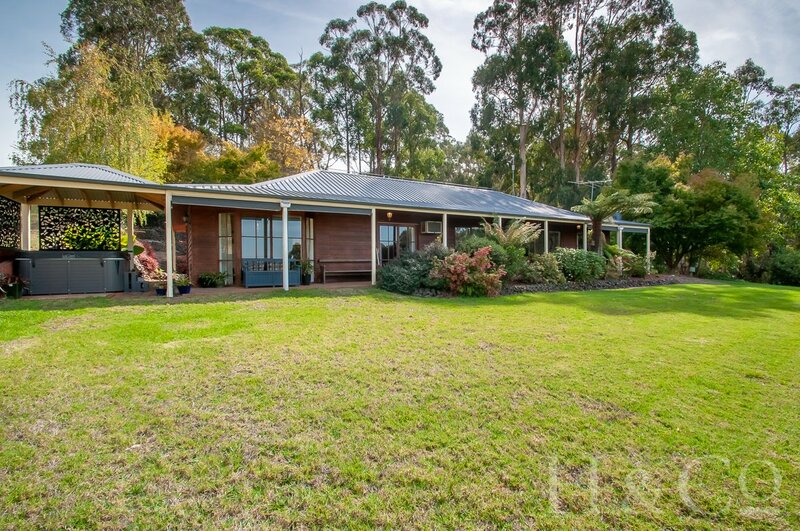 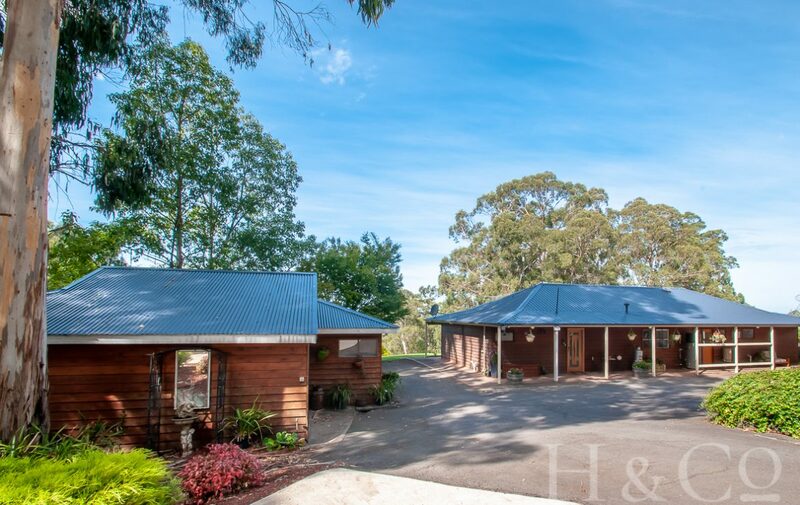 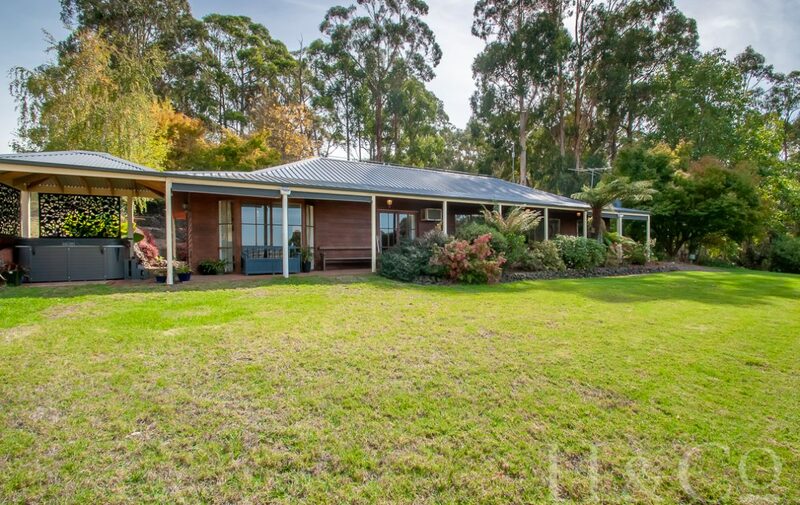 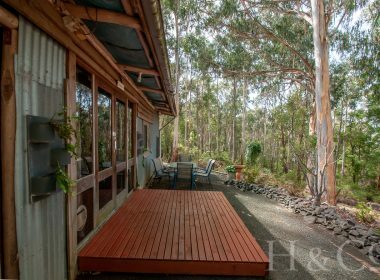 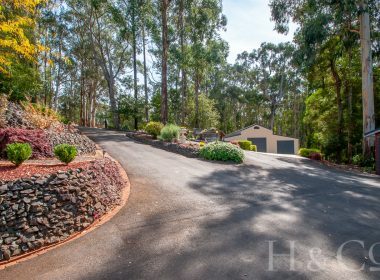 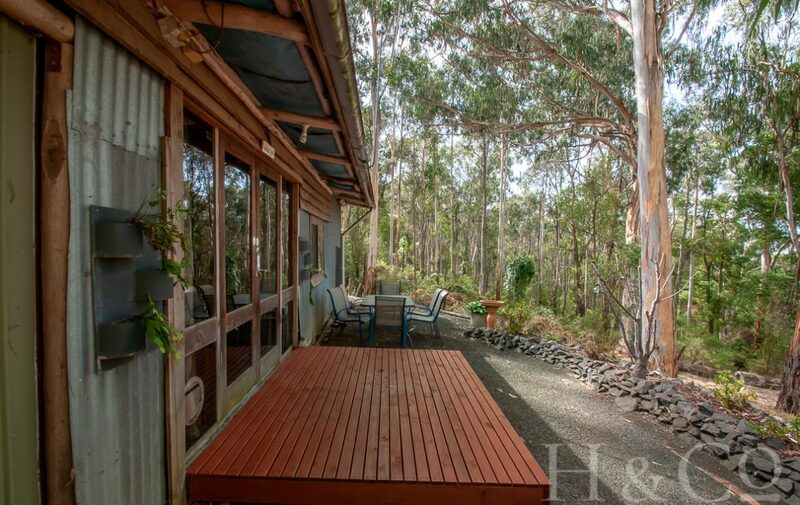 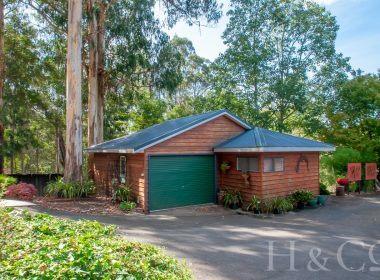 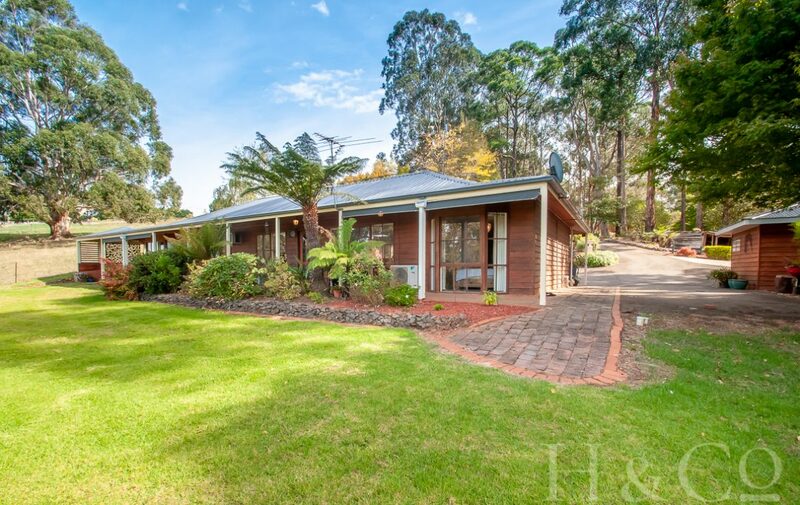 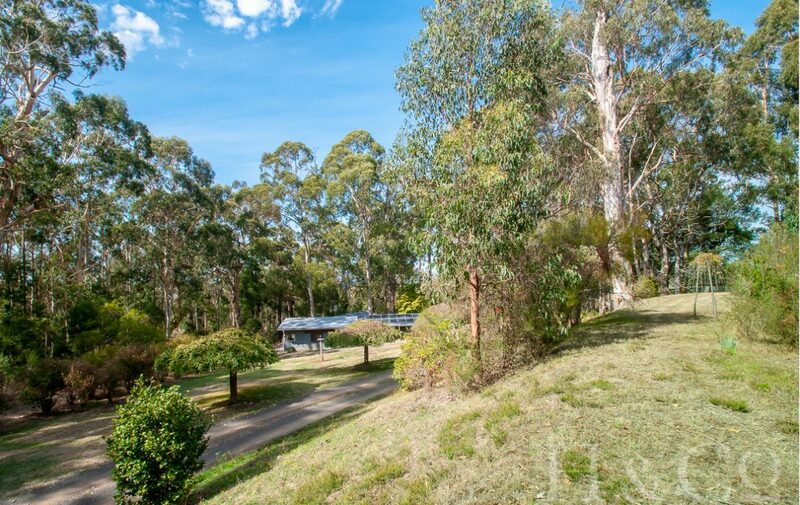 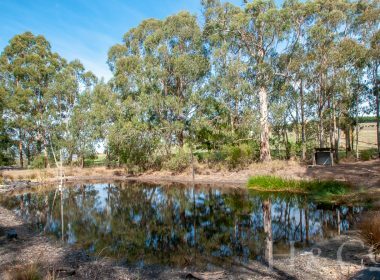 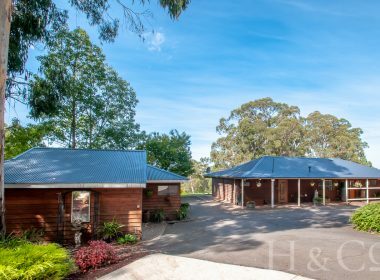 Drive along the bitumen driveway, past the dam and established gardens towards the western red cedar main residence with full verandah. You will be pleasantly surprised by the modern interior and quality of recent renovations. 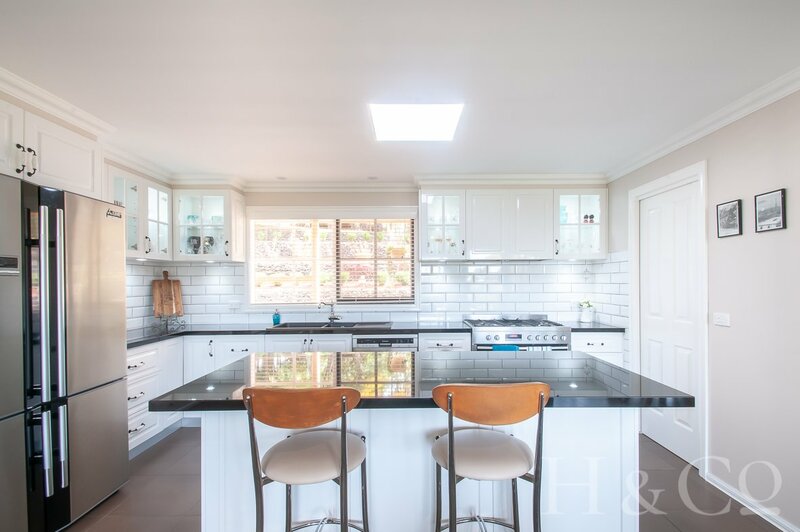 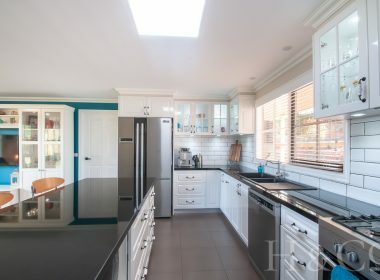 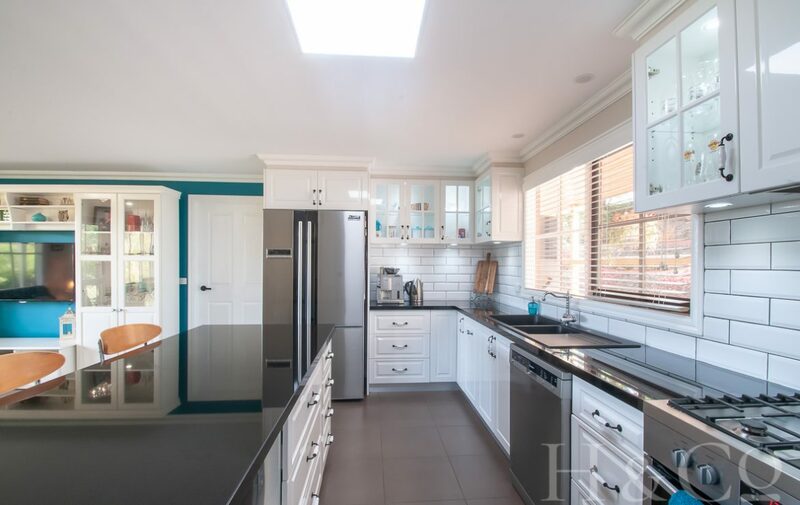 Having a lovely viewpoint and tranquil feel, the central hub of the home combines family, meals and stunning new kitchen, showcasing extensive back lit glass cabinetry, granite bench tops, 900mm stove and walk-in pantry. 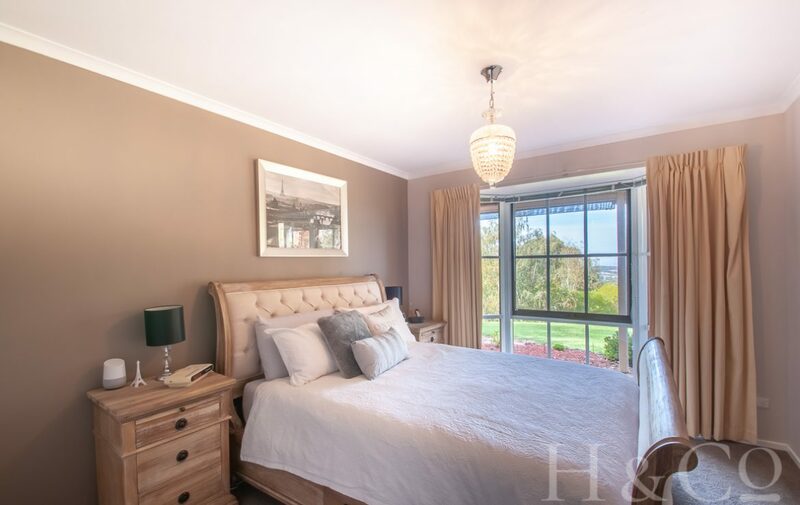 A total of three bedrooms, the master enjoys a stunning rural outlook through a bay window. 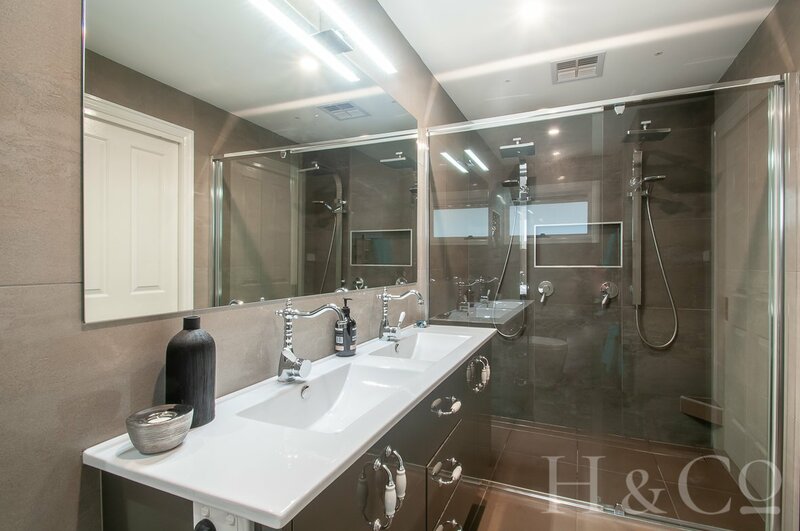 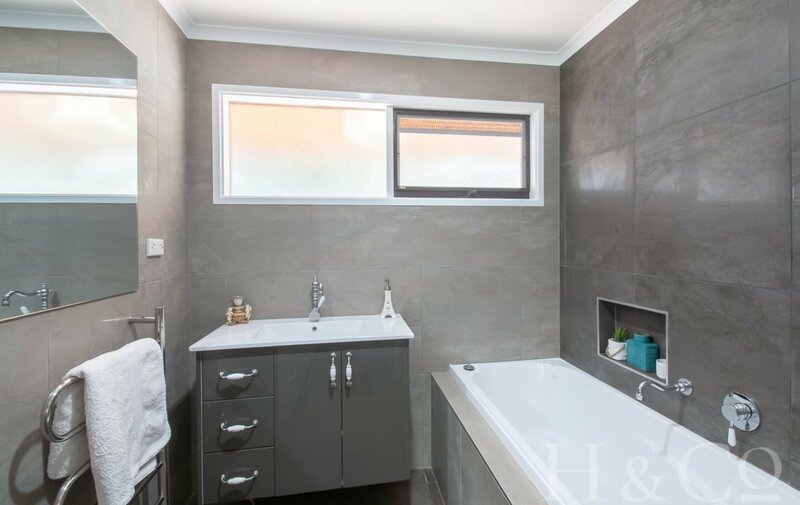 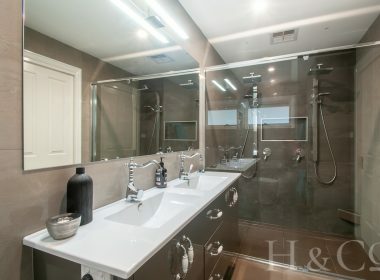 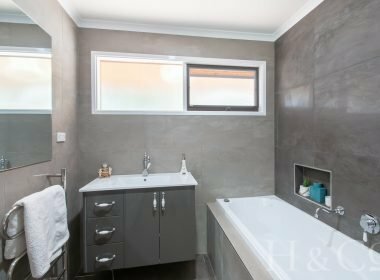 Walk-in robe leads to ensuite including double shower and heated towel rack. 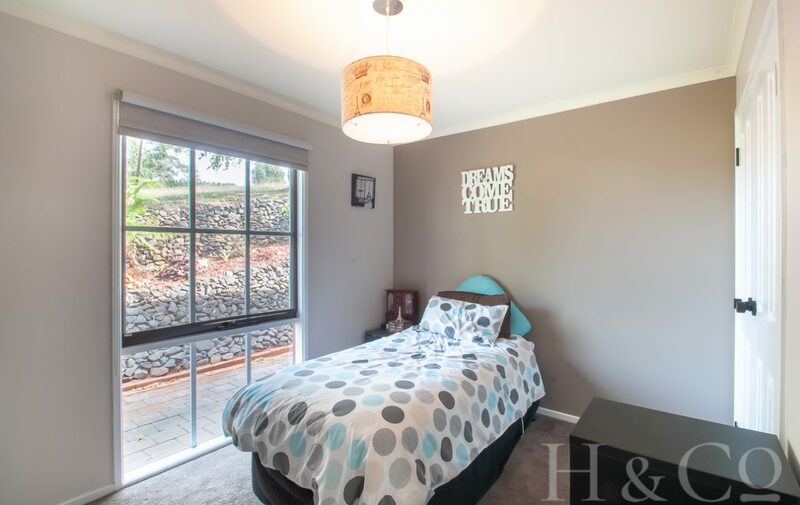 The large study has built in storage and could easily be converted to fourth bedroom if preferred. 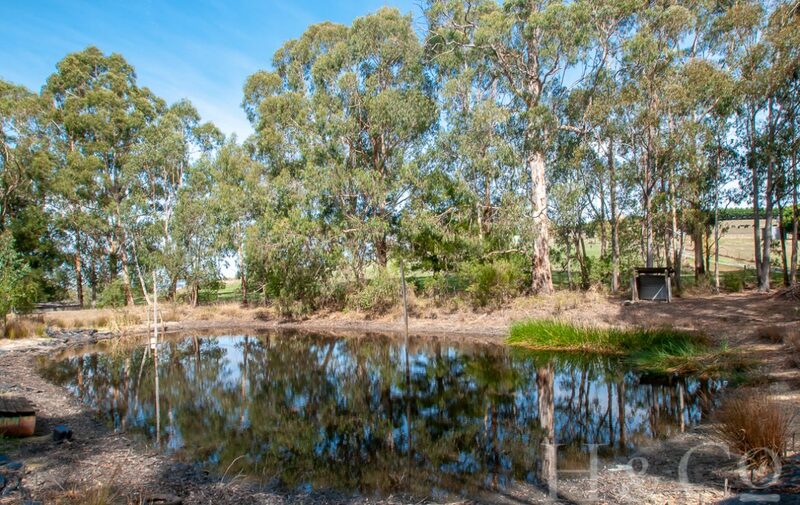 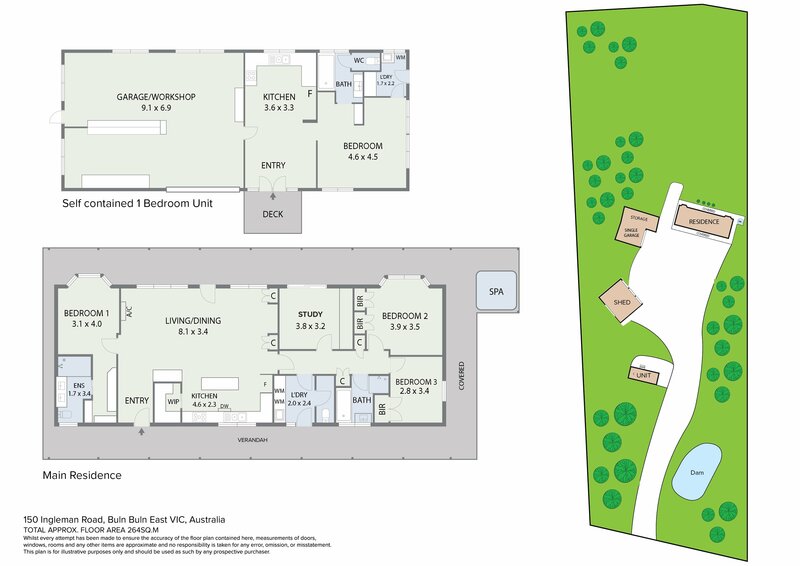 The features just keep coming with large gravity fed water tank and pump, CCTV, ducted vacuum, solar power and small pony paddock. 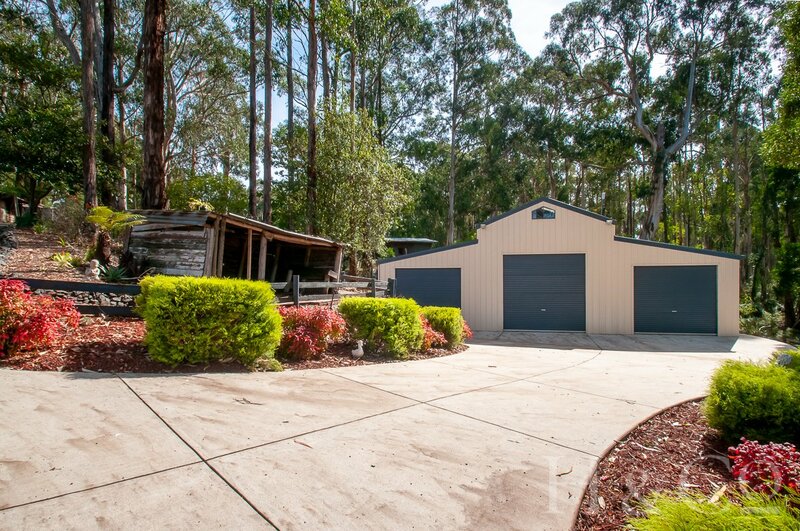 -Barn style shed: 15 x 13m, three bays all with roller doors, High clearance central roller with mezzanine floor for additional storage, concrete floor and power. 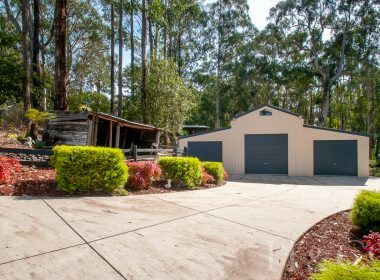 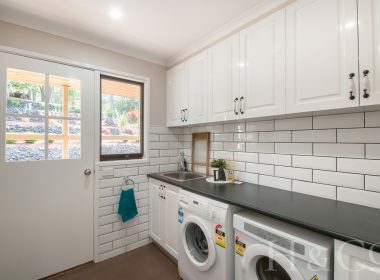 -Single garage: Plus, separate room/studio with vinyl flooring suitable for a multitude of purposes, Rumpus, Games, Music etc. 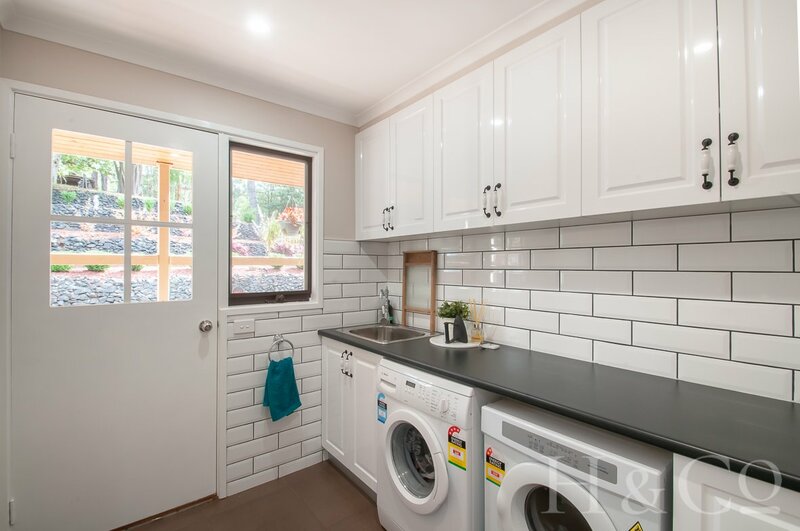 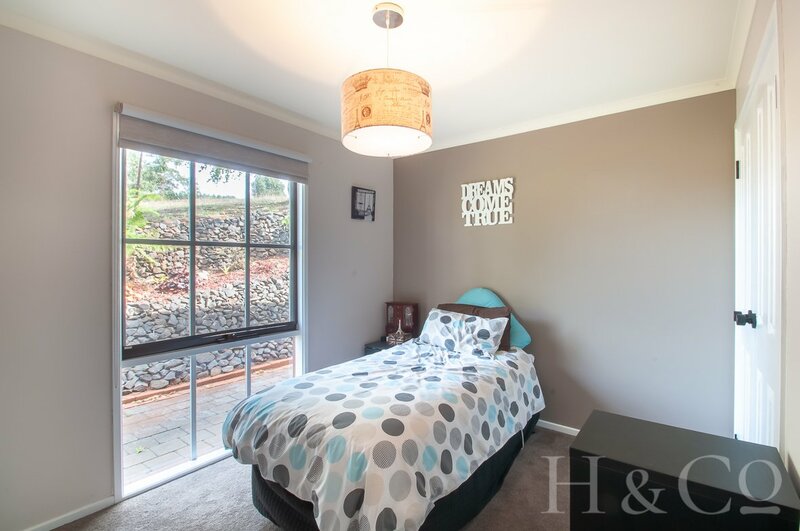 -Fully self-contained unit: One bedroom with kitchen, bathroom, toilet, laundry and garage. 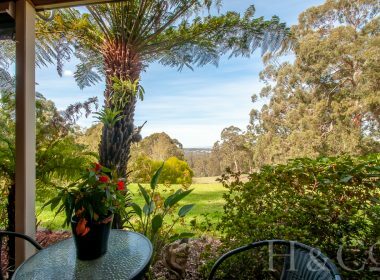 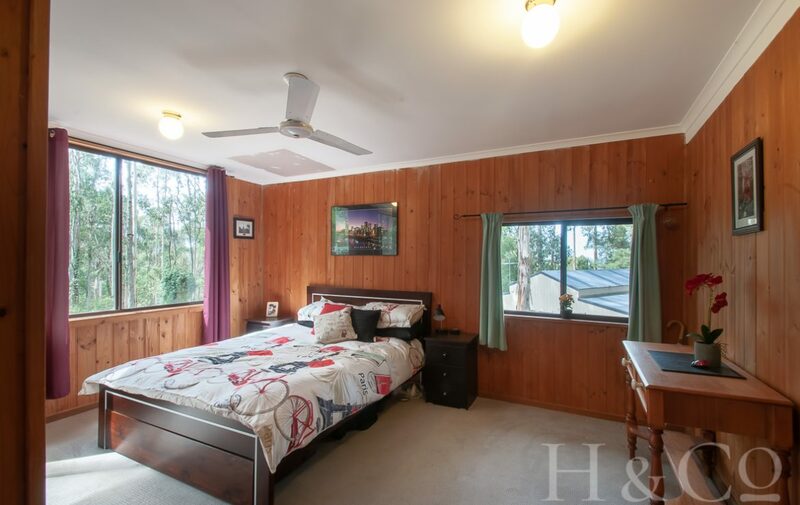 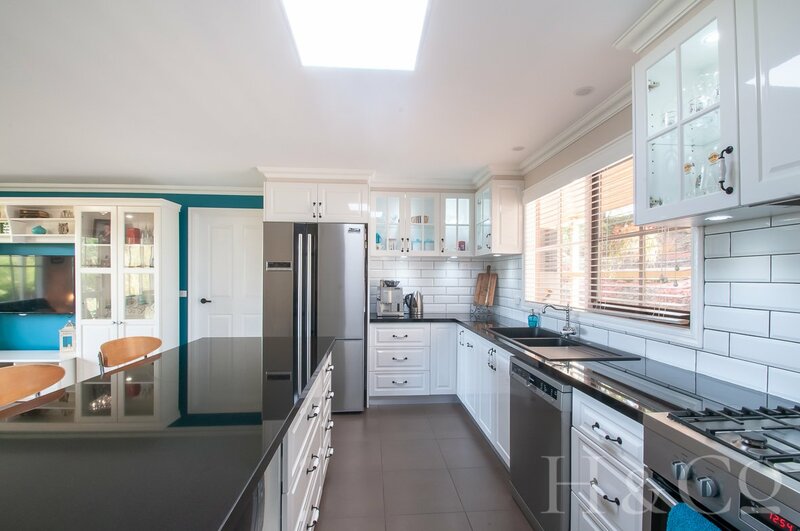 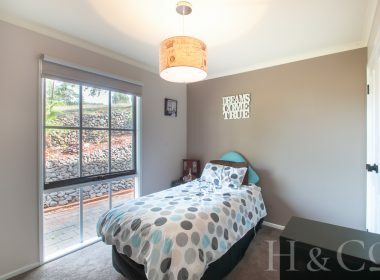 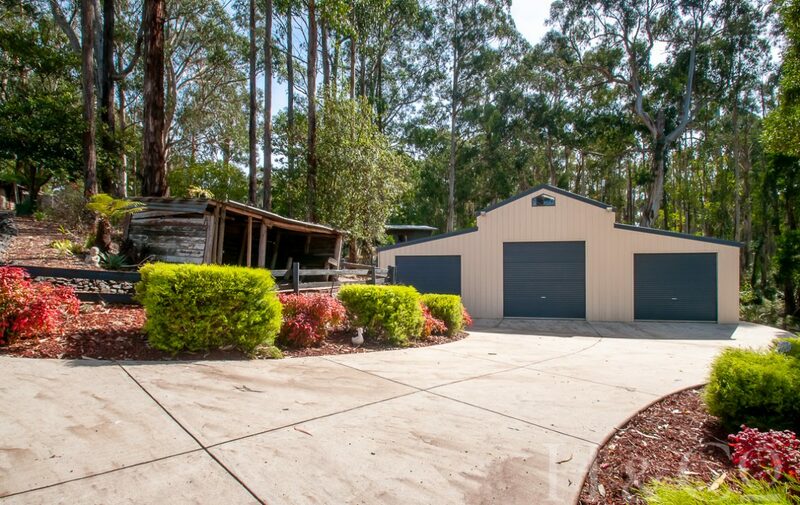 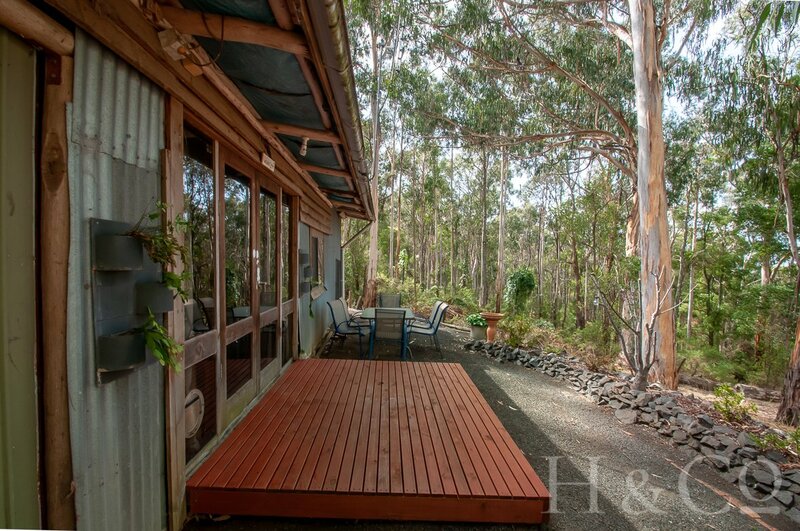 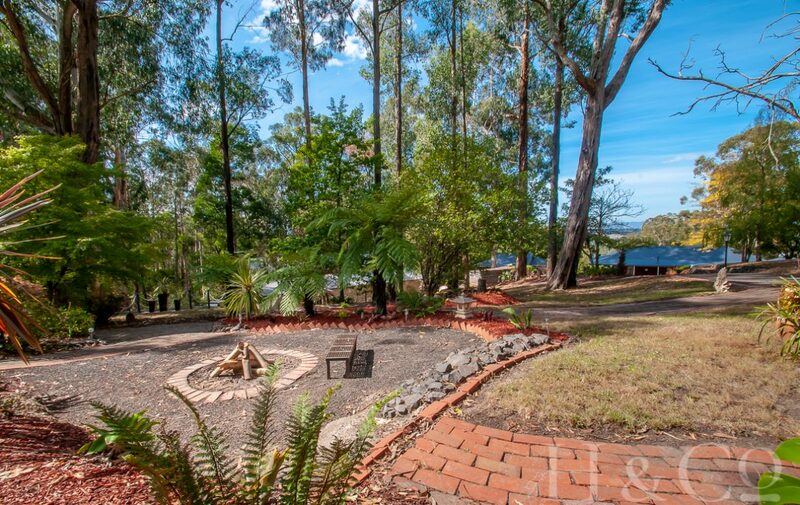 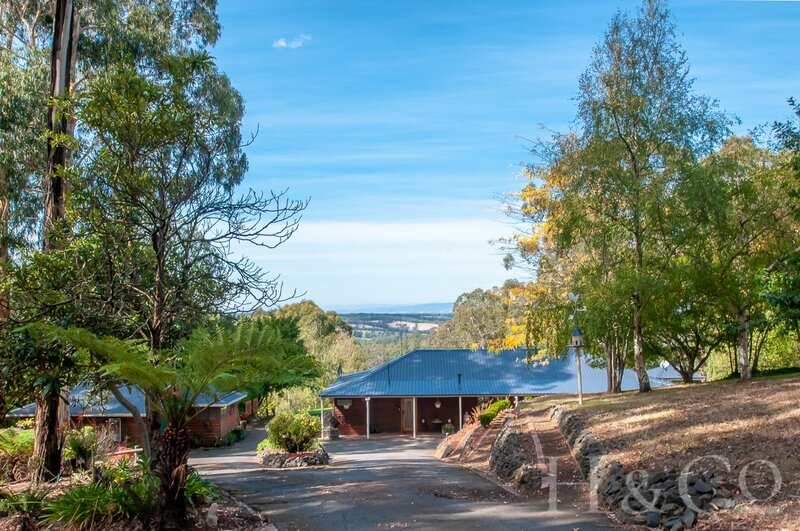 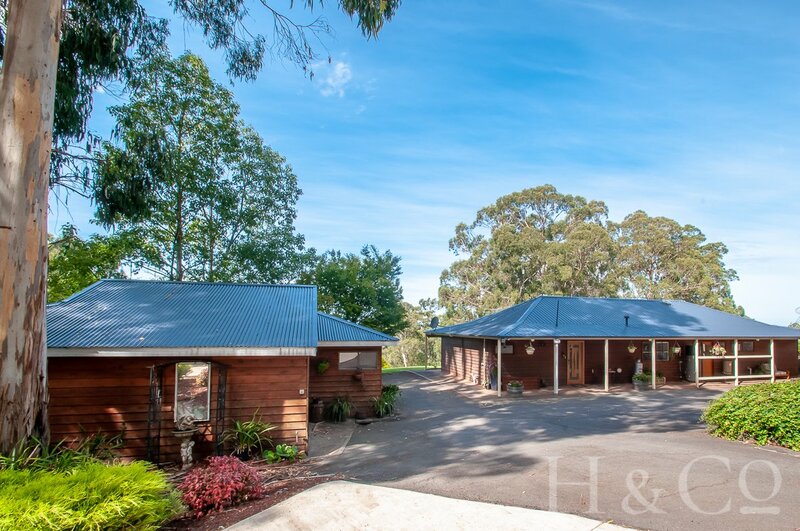 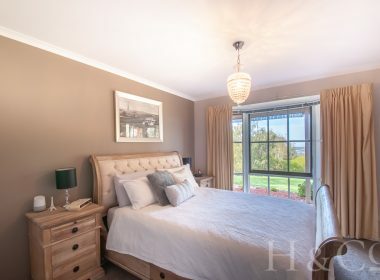 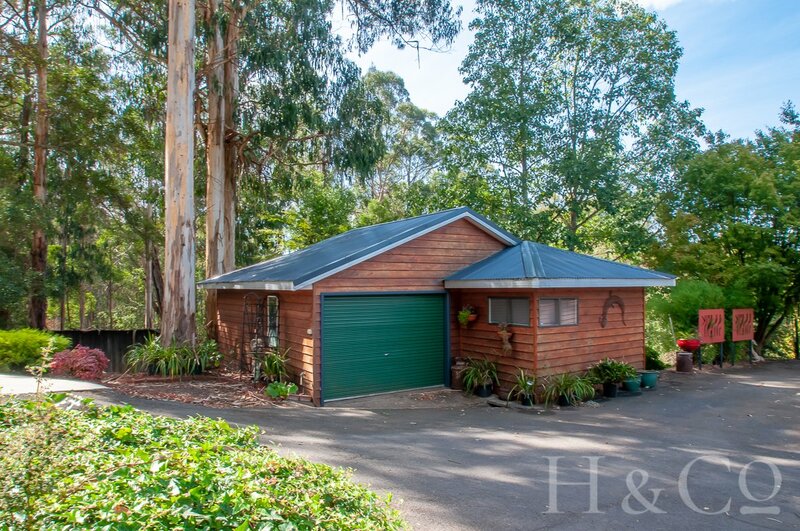 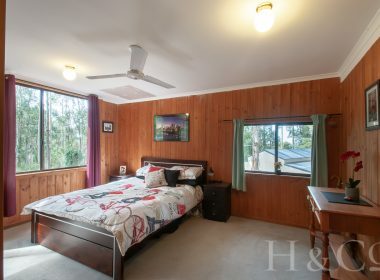 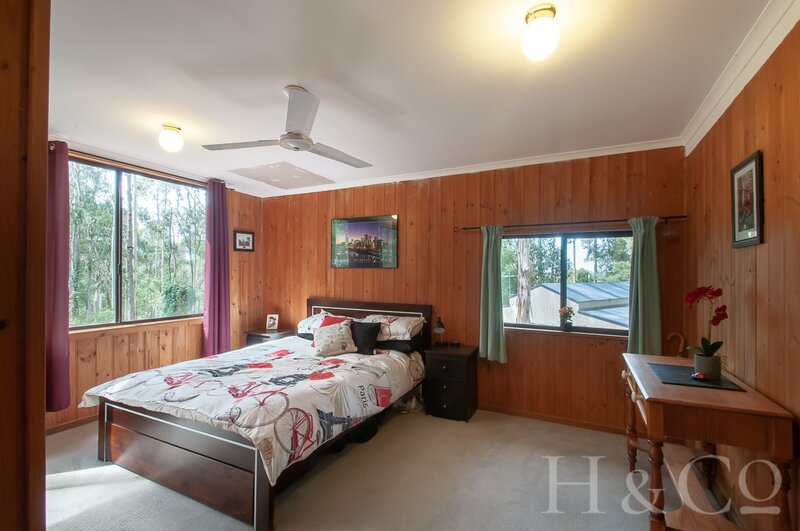 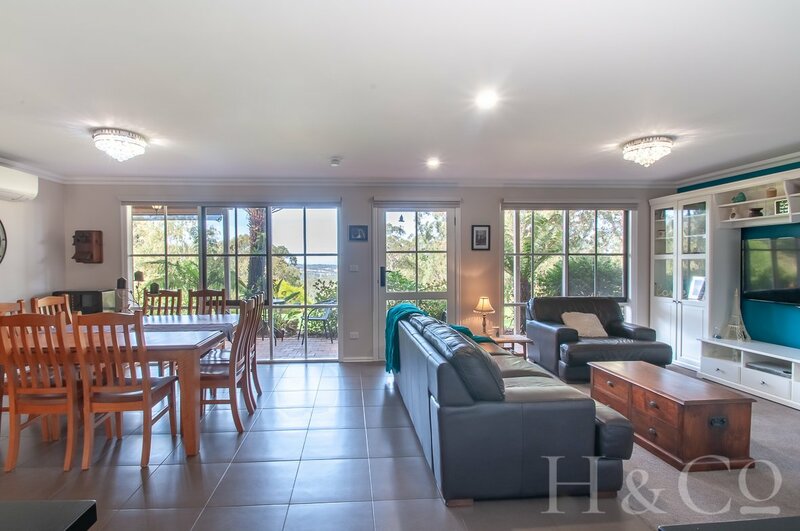 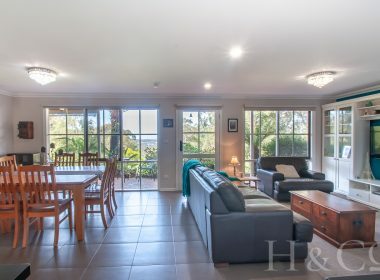 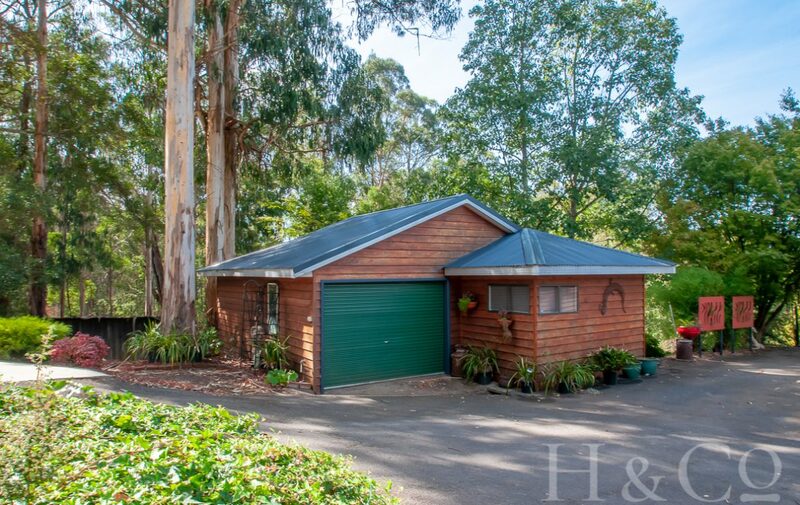 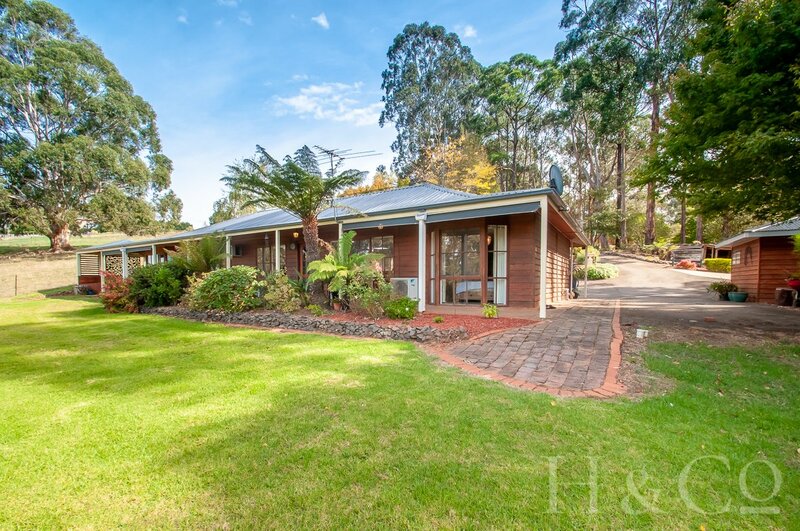 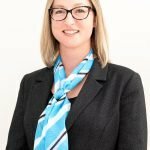 Call Julie 0404 189 132 to book an inspection to appreciate all this property has to offer.